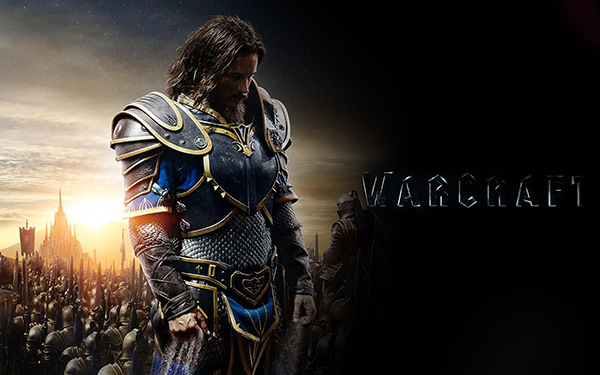 For those that have not played the game, the Warcraft trailer may just look like another film moulded from the epic-greatness of the LOTR trilogy and its successors. For gamers who have traded the outside world for hours of raiding and exploring Azeroth, Warcraft is a reminder of some the best years of our lives (not an exaggeration), the friendships that have been forged roleplaying in Goldshire, the excitement from that first dungeon run in Stockades or The Wailing Caverns, the sense of accomplishment in completing Karazhan with guildmates after endless wipes, and that sense of awe on that first gryphon ride exploring The Barrens and Hellfire Peninsula on the Burning Crusade. On June 2016, we are set to relive a world of experience as Legendary Pictures and Universal Pictures finally bring to life - the world of Warcraft.